Develandoo CEO Albert Stepanyan was the chief speaker at Cloud Days held at Allianz X headquarters. The topic of his speech was AI in the Cloud. Based on the fact, that the future is already in our hands, 5 big Artificial Intelligence labels (Big structured data, Unstructured data, IBM and AWS, Artificial Intelligence and Machine Learning) were defined within the speech being the crucial points of today’s software engineering processes. Steps of behavioral analysis were represented via “Problem Understanding”, “Data Understanding”, “Data pre-processing” and “Modeling”. It’s obvious that IBM Watson the future of AI compiles proper features such as “Understanding” that analyzes and interprets all of your data, including unstructured text, images, audio and video, “Reason” with the help of which you can provide personalized recommendations by understanding a user’s personality, tone, and emotion, “Learn” where you can utilize machine learning to grow the subject matter expertise in your apps and systems, and finally “Interact” that results in creating chatbots that can engage in dialog, utilize audio and video metrics. All the feature of AI represented above is used in smart online marketing assistant tool called ”AdTopus” boosted within Develandoo Labs. It covers all aspects of successful marketing campaign launch with its products such as the banner generator, landing page generator, campaign launcher and smart analytics. Key features such as lead insights prediction as well as lead scoring and clustering play a significant role in the uniqueness of the product. Another hot topic developed within Develandoo Labs, treated as the pride of Develandoo is called HUMBSY. 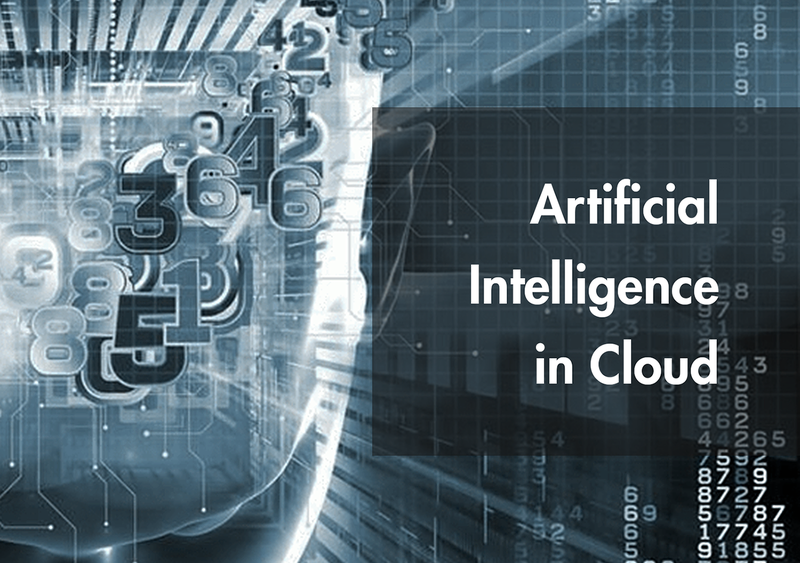 Being the breakthrough in Artificial Intelligence and predictive modeling, the main idea lies in the fact that it simulates the behavior of human behavior in conjunction with psychological domain knowledge and predicts human behavior using cognitive analytics.